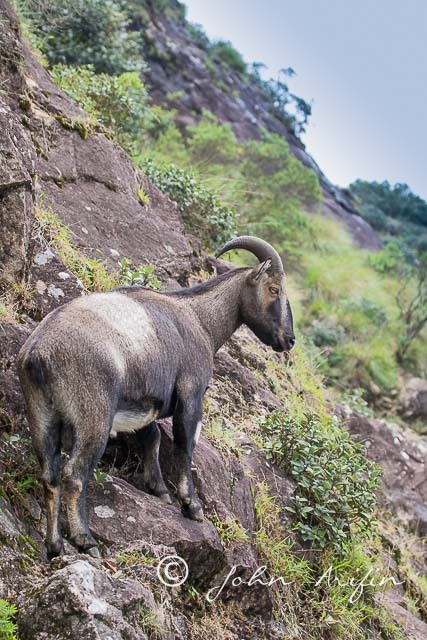 Where can you get a guarantee sighting of Nigiri Tahr (Nilgiri Ibex) in India? 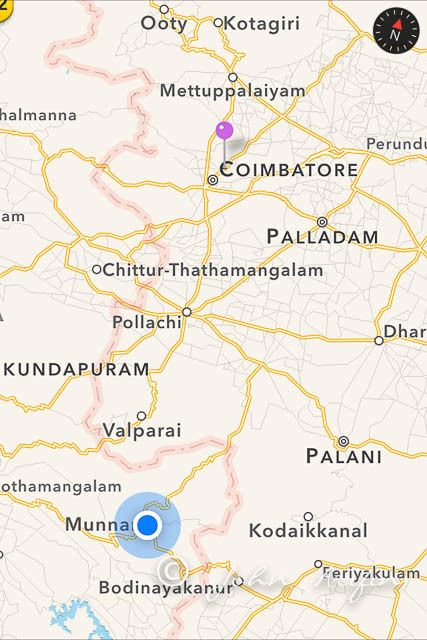 We spent 2 days looking for the Nilgiri Tahr near Munnar, Eravikulam National Park, Kerala, India (South of Coimbatore). Nilgiri Tahr, Eravikulam National Park, Kerala, India. The road leading to the park along the tea plantation. Munnar, Nilgiri Tahr, Eravikulam National Park, Kerala, India. 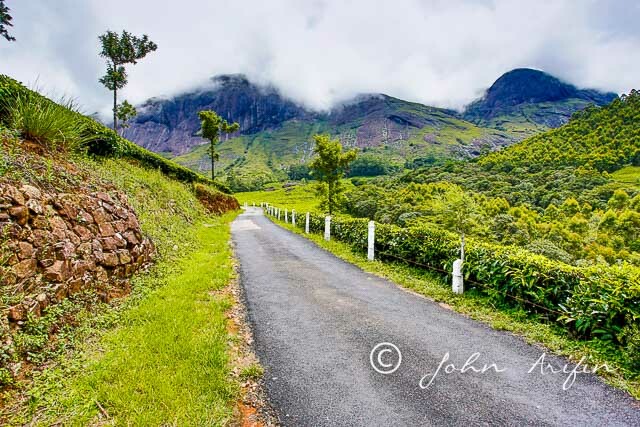 The town of Munnar in the state of Kerala in India is near Eravikulam National Park. 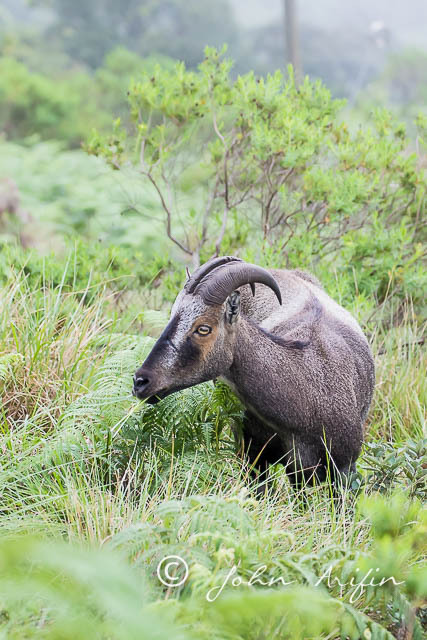 Eravikulam National Park is famed to be the only place in India with the guarantee sighting of the Nilgiri tahrs , endemic to the Western Ghats. 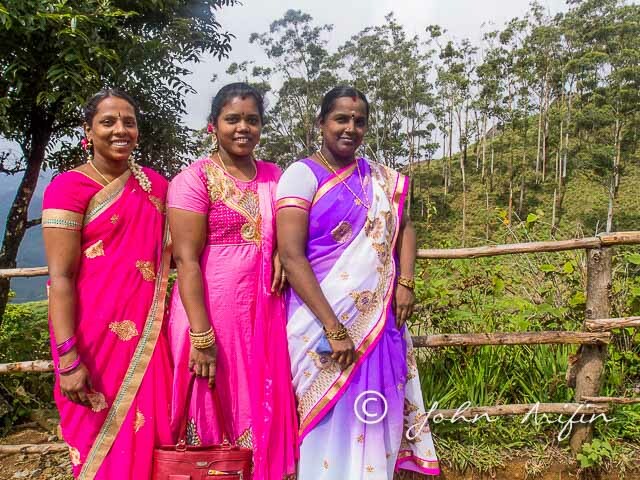 A 15 minutes drive from the hotel in Munnar took us to the entrance of the park where a special vehicle brought us up to 1700 m winding through the scenic tea plantations and mountain ranges. 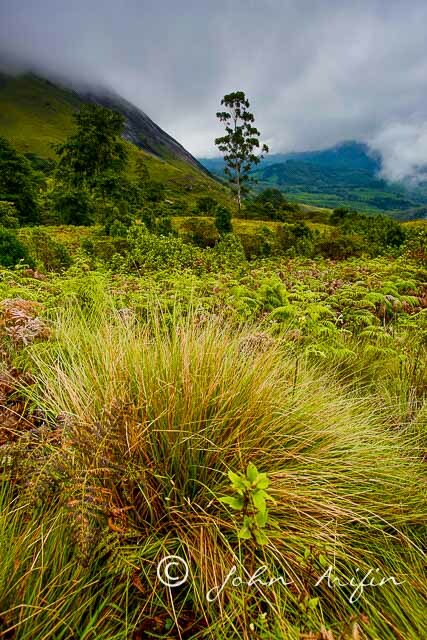 The 97 Square Kilometer park is comprised of grassland ecosystem with an average elevation of 2000 m and the highest peak being Anaimudi at 2695 meters. Weather was cool even in the midst of the heatwave in India that killed more than 1000 people in May 2015. Being the first visitor, we saw 2 Nilgiri tahrs- Saddle back on the drive up and 2-3 more animal on the walk up to the 1800m where the boundary of the tourist zone is. The slow walk from 1700m to 1800 m was gradual and relaxing with the fresh air, alpine flora and fauna along side the road and the beautiful tea plantations below us. On the first day, I carried my 600 m lens up the hill . While I did not use it for the Nilgiri tahrs, I did use it for the few mountain birds near the waterfall and the top of the boundary of the tourist zone. About 120 species of birds have been recorded in the park. Visitors to the park were mainly locals with their colorful and bright costume men and women alike. Everybody just wanted to see the tahr and take photograph with the animal. When animal was not there, they would be taking group photos or selfies with their phones. One the first day, although we got to photograph the tahrs on the way up before anyone come to the park, there was no sighting along the path to the mountain within the tourist zone. We became the subject of interest where once in a while the locals will politely ask“ Sir, Madame, can we take picture with you?”. No Tahr, no problem. 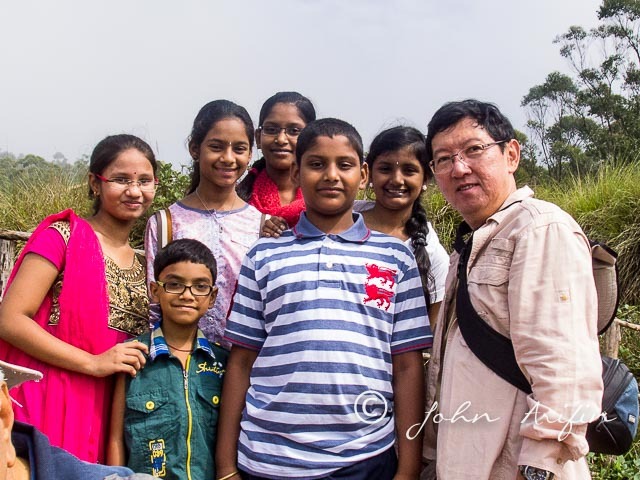 having selfie with local tourists. Nilgiri Tahr, Eravikulam National Park, Kerala, India. No tahr that morning. They got me in the picture. Nilgiri Tahr, Eravikulam National Park, Kerala, India. I was helping the three ladies taking their photographs. Look at the beautiful and brilliant colours. Nilgiri Tahr, Eravikulam National Park, Kerala, India. On the second day we were able to see a few more animals along the way. 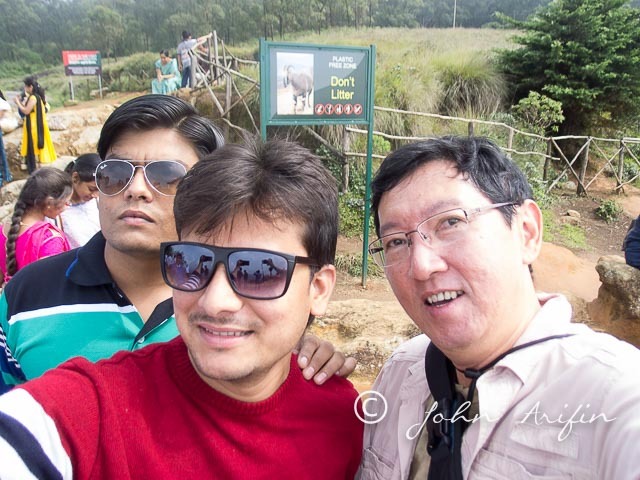 Therefore I can very safely say that Eravikulam National Park, near Munnar, in Kerala India has a very good chance of sighting the Nilgiri Tahrs in India. The park has ample car parks for visitors. Plants are well labelled for identification along the way and park rangers were attentive in making sure that the animals are not disturbed and park is kept clean. Tags: Bird watching India. Bookmark the permalink.